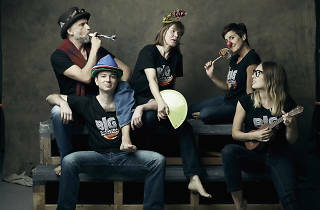 Welcome to the biggest international improv event of the year in Barcelona, November 3 and 4! 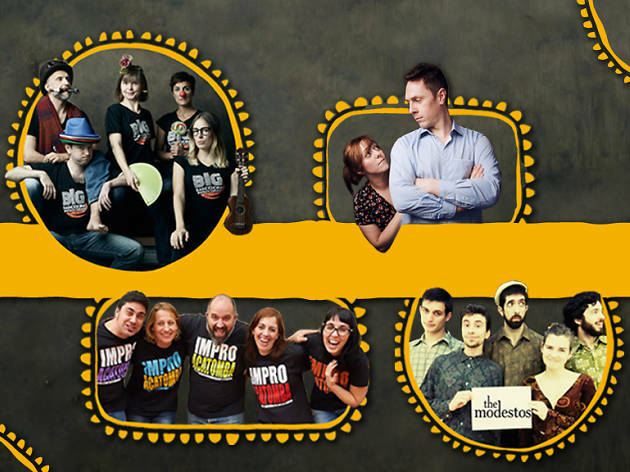 The Little IF is the fifth annual improv festival organised by Barcelona Improv Group (BIG), and you can catch eight shows over two nights. This year, the festival celebrates local talent with a collaboration of Barcelona teams performing improv comedy and theatre in Catalan, Spanish and English. Local troupes Impro Acatomba, The Modestos, and BIG will perform, and you'll get to see the critically acclaimed show 'Ten Thousand Million Love Stories' from England. In addition to amazing shows of unscripted comedy and theatre, BIG and collaborators offer improv classes for all experience levels. Classes are taught by renowned improvisers Heather Urquhart (The Maydays, Showstoppers, Edinburgh Fringe) and Jules Munn (director of London’s Nursery Theatre, The Maydays). 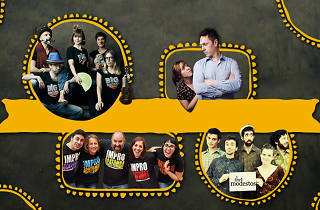 Come and see original comedy shows, try a class, and enjoy the best of Barcelona’s local onstage talent.